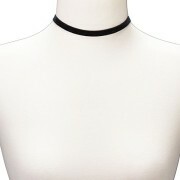 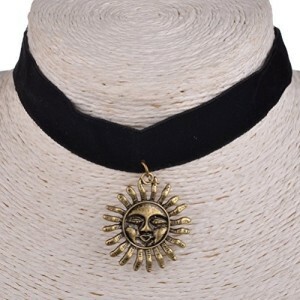 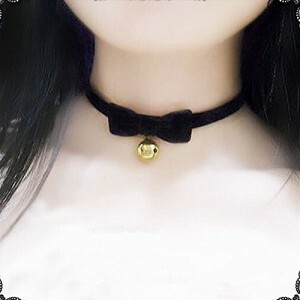 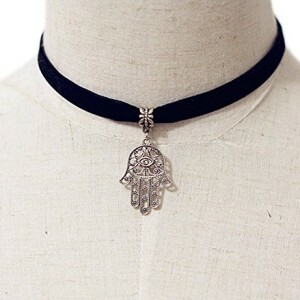 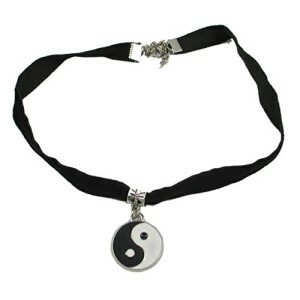 This choker is a vintage, artless and elastic velvet band with a snap hook. 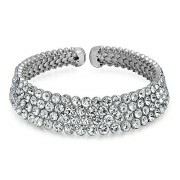 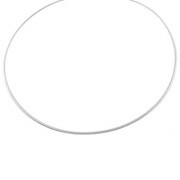 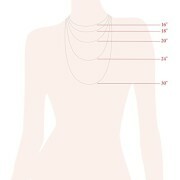 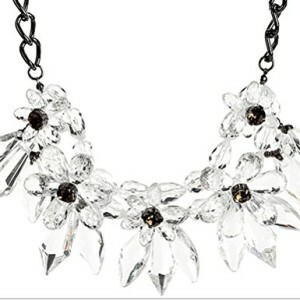 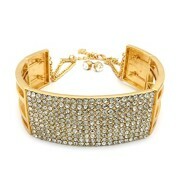 The necklace can also be individualized by means of combining it with any of our pendants. 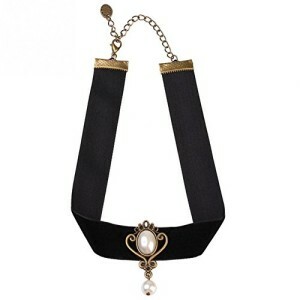 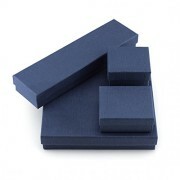 Very best fit on your Dirndl and Lederhose. 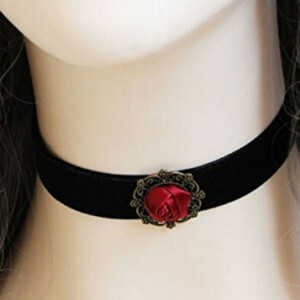 The scope comprises best the velvet choker.